A proposal is not complete without a ring. 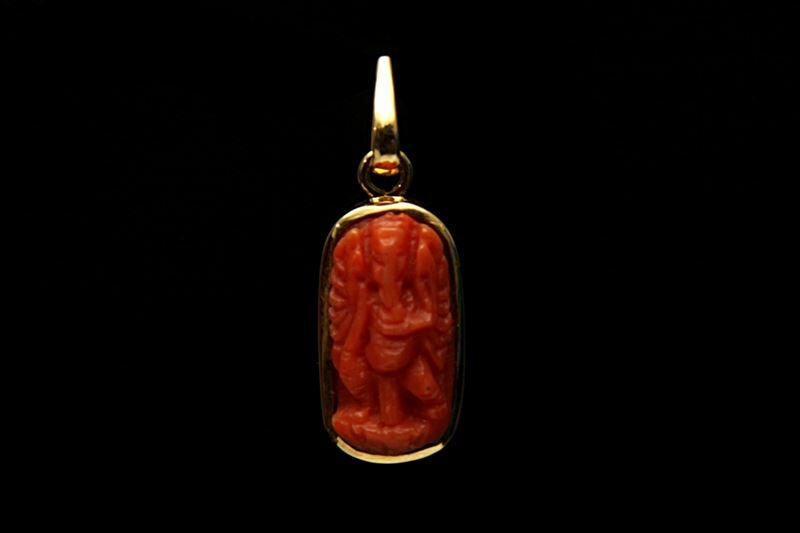 Celebrate Valentine's Day with this genuine red coral gemstone pendant. Composition: Coral Gemstone 553: 9.93 carat (Qty: 1), Gold: 2.50 gm.